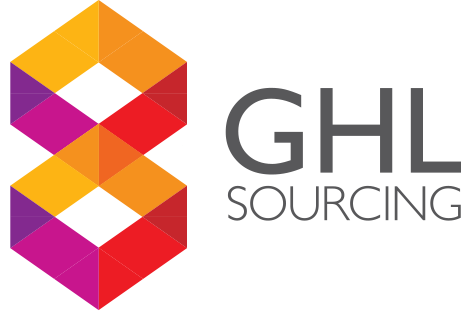 At GHL Sourcing we are lucky enough to be able to experience two very different cultures with offices based in both Cardiff, Wales and in Xiamen, China. Over the last 15 years, having a permanent base in China has allowed us to gain valuable experience not only in the product development and manufacturing industries there but in travel, lifestyle and culture. We have written posts previously about travel in China so we wanted to give you the low down on taxis! Taxi’s in China are brilliant! Over the years we have taken hundreds of taxis in China. From booking them via mobile apps to flagging them down on the street. They are cheap. They are fast but they are definitely different to taxis in the UK. Here are some things you should know about taxi travel in China! At the airport and train station, there will be a designated taxi rank. There is usually a queue of taxis waiting to collect passengers. There will also be illegal taxis trying to get your business. Avoid these. You don’t know the end cost and the driver isn’t licenced. Firstly, the doors only open on the passenger/ pavement side of the car. This is for safety reasons but you need to slide across if there are a few of you getting into the back. They won’t help you with your luggage and the boot isn’t very big. We’ve found you can always put a bag on the front seat. In Hong Kong, every driver has an array of bungee cords to secure the boot but this is less common in mainland China. Be prepared for there not to be seat belts in the back. I’m not sure I’ve seen a taxi with seat belts in the back. All taxis have a meter. This should be turned on and used. There is no reason for this meter not to be used. You will need to tell the driver where you are going. Unless you speak Chinese you will need it written down. However, this doesn’t always work. I’ve have found over the years the best way to explain where you want to go is to have a voice recording on your phone from a Chinese speaker. You can then play this to the driver. With this, it doesn’t matter if they can’t read. Carry small change. The taxi ride is unlikely to cost more than 20-30rmb. Unless you’re in the car for a long time. Drivers don’t like giving away their change so if you only have a 100rmb note this can be an issue. Most Chinese nationals and long staying westerners will pay using WeChat so no change is needed. The very last thing you need to know is sit back and enjoy the view. China is a sensory paradise and you can get a wonderful tour of the cities while driving around in taxis. Enjoy it!